Are you a die hard Apple MAC owner? We know you love your MAC and we can help with all your Apple MAC repairs and service needs. Apple owners and MAC owners consider themselves a special breed of computer users, however , when their trusty MAC breaks down its not easy to find a reliable service person to get it repaired. 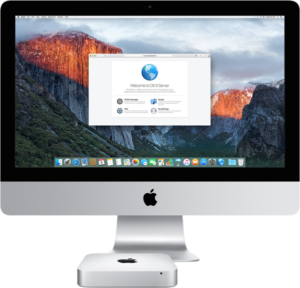 We also understand that most MAC owners develop a close bond to the equipment and want to ensure that their MAC is well cared for, and fortunately for you, you’re in the right place! At C4 Consulting we know Apples and MACs inside out, and they can come to your home or business to cure any problems that you might be having with your equipment. Operating System Not booting and picture of file showing on the screen. Data Recovery from hard drive or MAC. CD/DVD stuck in drive or won’t read disks. Hard drive needing full upgrade. MAC running slow requiring Memory Upgrade. Failed Sync between you MAC and iPhone. Unknown to most we can repair ALL hardware on current and end of life mac products, guaranteed or you wont pay anything at all! Even Apples can get sick from time-to-time, and when they do, they are difficult to correct without the right training and technical knowledge. Our Technician can repair, upgrade and update your device’s software bringing it back to full health again.